Ep. 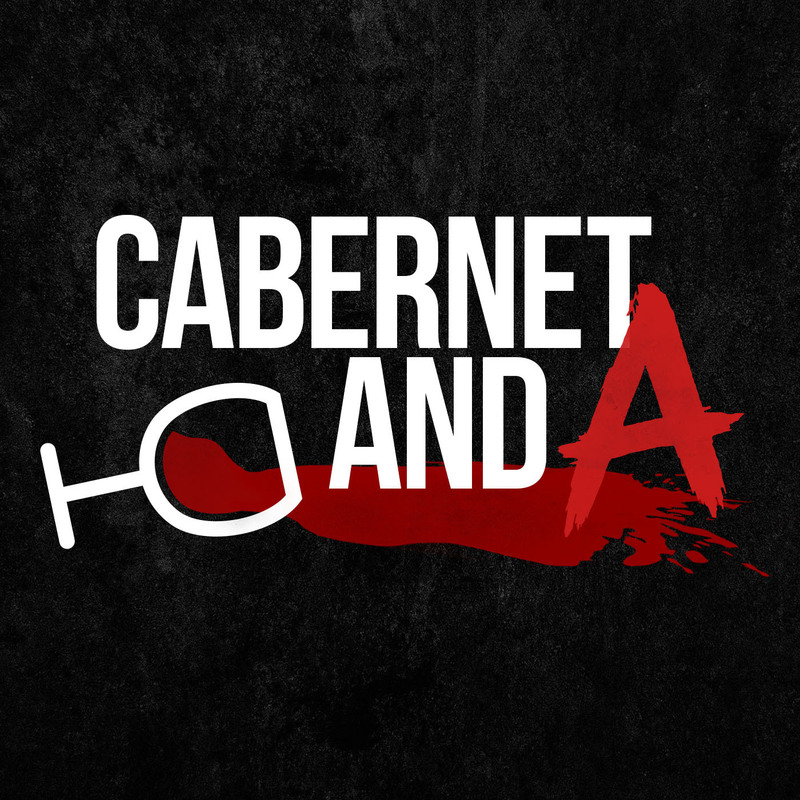 115: C&A’s Recap + Valentine’s Day PLL ‘Ship Discussion! This week on our Pretty Little Liars podcast @TheSueFunke and @TheChelseaWhite recap last week's Cabernet & A Awards.... from the past! Yes that's right, we're making up what we think may have happened last week on an episode recorded two weeks ago! It's exactly as idiotic as it sounds. Plus, a special PLL 'Ship convo for Valentine's Day and a theory from my sister Cailin! Normal episodes next week! We would love you for subscribing, rating and reviewing! And get in touch with us on Twitter @cAbernetAndA, Facebook.com/cAbernetAndA, cAbernetAndA@gmail.com and following @TheChelseaWhite and @TheSueFunke on Twitter and Snapchat! Ep. 113: Checking in w/ PLL Newbies Babe & Leo Pt. 5! This week on our Pretty Little Liars podcast @TheSueFunke and @TheChelseaWhite are joined by PLL newbies Babe Parker (@babeparker) and Leo Martin (@leosoup) for our fifth installment of following their PLL journey as they watch the entire series from episode 1 in an attempt to catch up for the 7B premiere in April! This week we unpack Ep. 5.11 "No One Here Can Love or Understand Me" which has a BIG REVEAL! We'll check in with them from time to time over the bridge season and these are great episodes for new PLL watchers- no spoilers! We would love you for subscribing, rating and reviewing! And get in touch with us on Twitter @cAbernetAndA, Facebook.com/cAbernetAndA, cAbernetAndA@gmail.com and following @TheChelseaWhite and @TheSueFunke on Twitter and Snapchat! Ep. 112: Revisiting Ep. 2.21 “Breaking the Code” w/ PLL Virgin Jonathan Zungre! This week on our Pretty Little Liars podcast @TheSueFunke and @TheChelseaWhite pop Chelsea's college best friend Jonathan Zungre (@zungz)'s PLL cherry and revisit Ep. 2.21 "Breaking the Code." 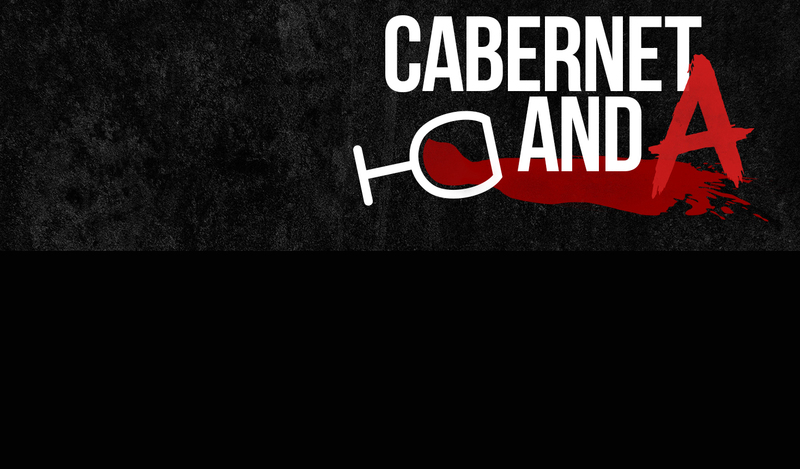 Don't forget to tune in to the first ever "Cabernet & A's" award show Feb 7th at 8pm EST on FB live! 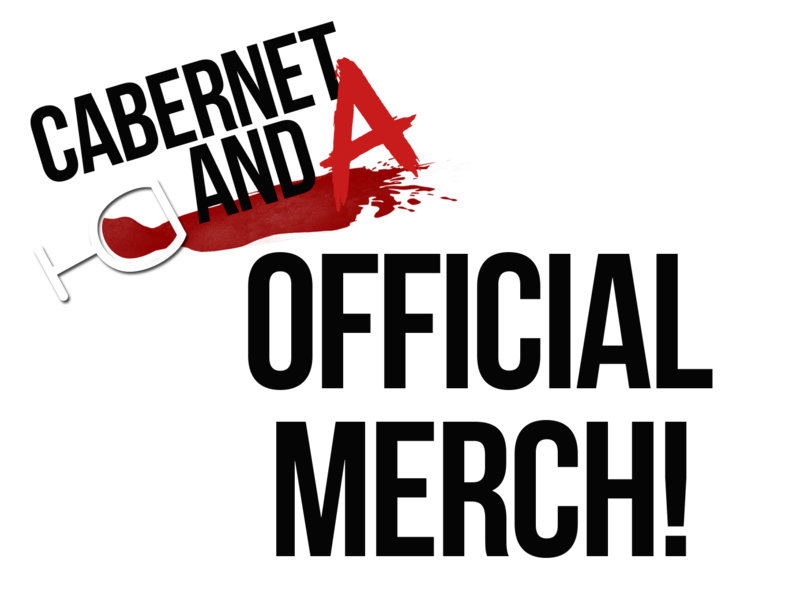 Like us on FB at Cabernet and A! We would love you for subscribing, rating and reviewing! And get in touch with us on Twitter @cAbernetAndA, Facebook.com/cAbernetAndA, cAbernetAndA@gmail.com and following @TheChelseaWhite and @TheSueFunke on Twitter and Snapchat! Ep. 111: All Theories Ep!!!! This week on our Pretty Little Liars podcast @TheSueFunke and @TheChelseaWhite discuss your and our theories! We would love you for subscribing, rating and reviewing! And get in touch with us on Twitter @cAbernetAndA, Facebook.com/cAbernetAndA, cAbernetAndA@gmail.com and following @TheChelseaWhite and @TheSueFunke on Twitter and Snapchat! Ep. 109: Revisiting Ep. 5.1 “Whirly Girly” w/ Aalap Patel! This week on our Pretty Little Liars podcast @TheSueFunke and @TheChelseaWhite are joined by PLL virgin Aalap Patel (@comedianaalap) to discuss Ep. 5.2 "Whirly Girly." We would love you for subscribing, rating and reviewing! And get in touch with us on Twitter @cAbernetAndA, Facebook.com/cAbernetAndA, cAbernetAndA@gmail.com and following @TheChelseaWhite and @TheSueFunke on Twitter and Snapchat! This week on our Pretty Little Liars podcast @TheSueFunke and @TheChelseaWhite discuss Ep. 5.13 "How the 'A' Stole Christmas." We would love you for subscribing, rating and reviewing! And get in touch with us on Twitter @cAbernetAndA, Facebook.com/cAbernetAndA, cAbernetAndA@gmail.com and following @TheChelseaWhite and @TheSueFunke on Twitter and Snapchat! Ep. 106: Checking In w/ PLL Newbies Babe Parker & Leo Martin Pt. 3! This week on our Pretty Little Liars podcast @TheSueFunke is joined by PLL newbies Babe Parker (@babeparker) and Leo Martin (@leosoup) for our third installment of following their PLL journey as they watch the entire series from episode 1 in an attempt to catch up for the 7B premiere in April! This week we talk their thoughts on the big reveal at the end of Season 2 and unpack Season 3 Ep. 11 "Single Fright Female" and Season 3 Ep. 12 "The Lady Killer." We'll check in with them from time to time over the bridge season and these are great episodes for new PLL watchers- no spoilers! We would love you for subscribing, rating and reviewing! And get in touch with us on Twitter @cAbernetAndA, Facebook.com/cAbernetAndA, cAbernetAndA@gmail.com and following @TheChelseaWhite and @TheSueFunke on Twitter and Snapchat!